From Chocowinity take Rt.#33E to Clay Bottom School Rd. to Ctton Patch Rd. to Crisp Landing Rd. 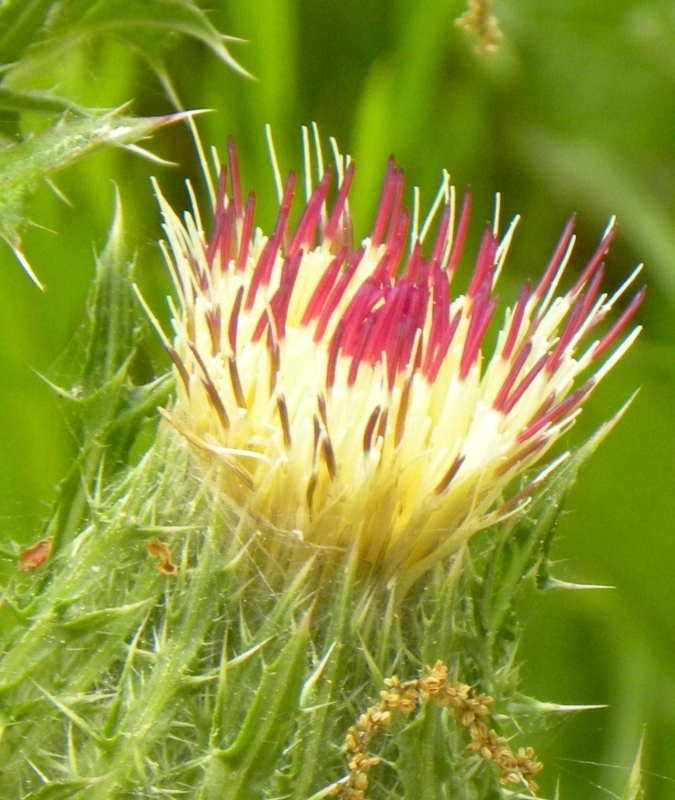 To most land owners the thistle is to be cut down, but I have observed the seeds of this flower is eaten by the wild canary.